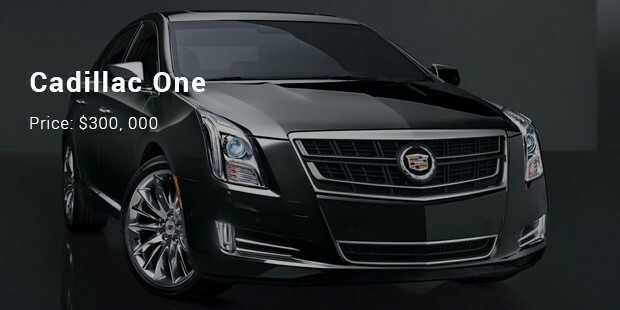 There is nothing more than having a security armored car. 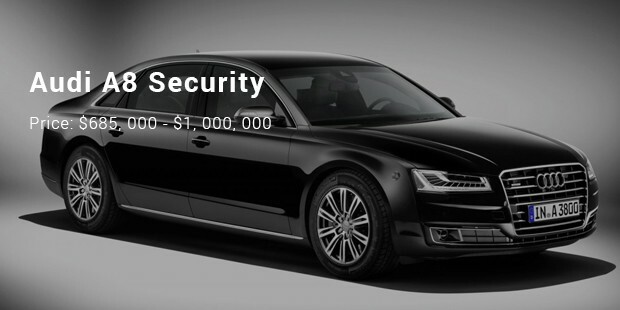 If you are a big personality like a celebrity, an owner of a big company or even a politician, what will you do with your money if you can’t get the best security that you need? 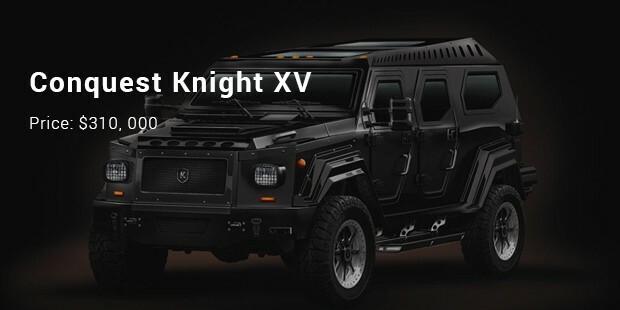 Of course, buying an armored car should be on the top of your list. You have to make sure that you are protected by the investment you buy and not simply buying it for recognition purpose. With the most expensive cars in the world, you don’t simply buy the best investment, but also giving a 100% security to your life. 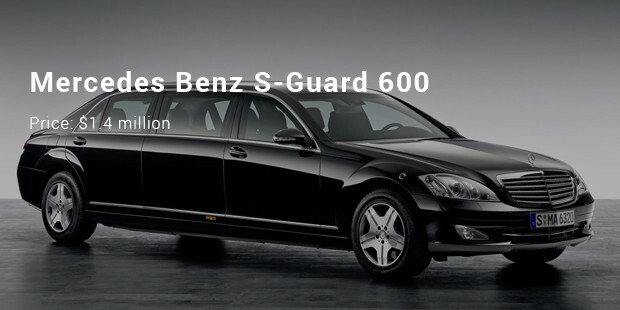 The S-Guard 600 of Mercedes Benz own line of a lavish armored car. The model can resist a close range sniper shot. You will be protected with high velocity projectiles and rocket propelled grenades. It has a sweet package of steel-wrapped, Kevlar and titanium that makes it unbearable to firearms that are high-powered. 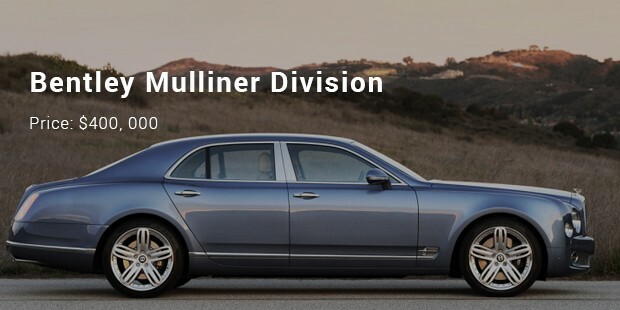 This is another model of luxurious armored car with high-end Mulsanne armor. It can withstand with high-powered firearms, explosive attacks and chemical threats. 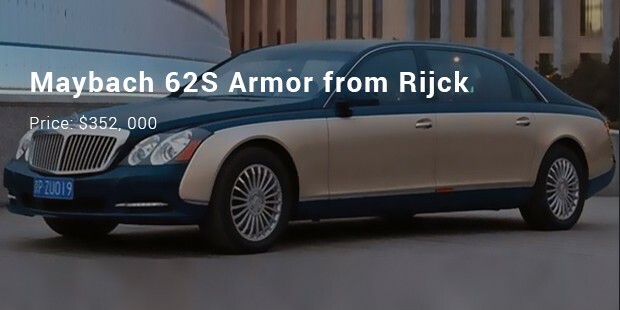 Rijck integrated to Marbach 62S for creating heavily armored car that can deter high-powered sniper rifles fire 10 meters away. 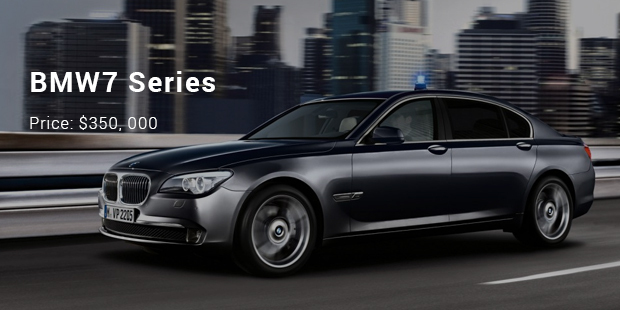 The BMW 7 Series High Security repels chemical attacks and high velocity projectile. The vehicle can withstand any form of chemical and biological attacks. 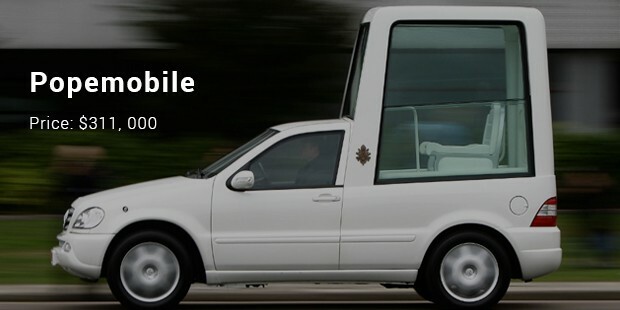 It is also bulletproof and can speed to 70 miles/hour having flat tires. It is seen as Hummer Killer with Kevlar-fiberglass fenders, bumpers and built-in hardened steel. The heavily armored vehicle is the land counterpart of Air Force One, a vehicle wherein the United States of America rides. Luckily, your money can be spent now for a worthy investment. You can have one of the most expensive armored cars around the world. So, what are the points and the importance of having much money, but your security is not clear in your mind. You should not waste your time and money on spending useless pricey cars, but armored car must be your option.